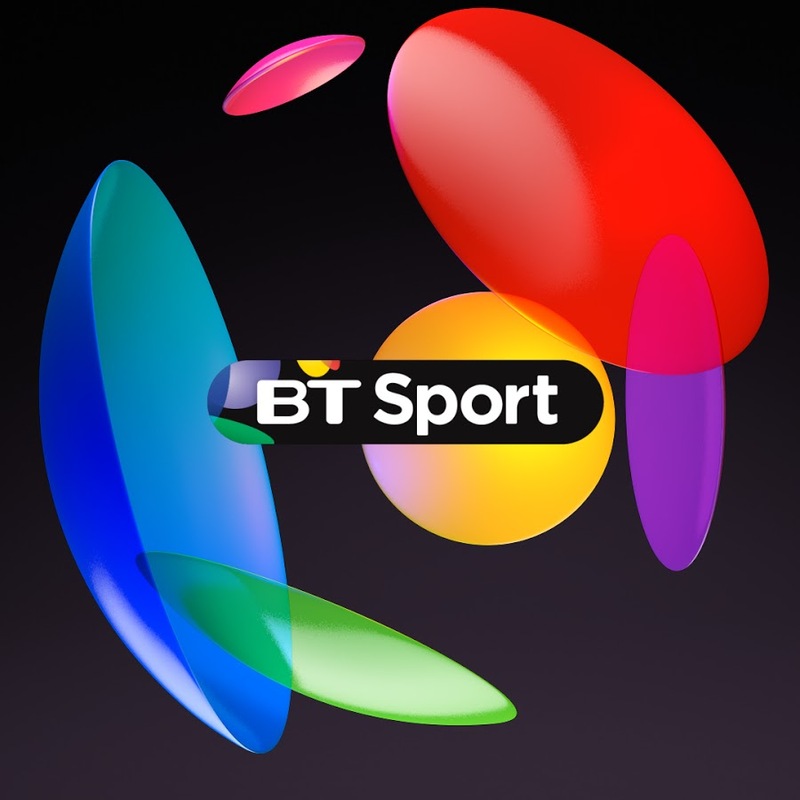 BT has launched a new large-screen BT Sport app for Xbox, Samsung Smart TVs and Apple TV. The service is available free to BT Sport customers and allows them to access the BT Sport 1, BT Sport 2, BT Sport 3, ESPN, BoxNation and BT Sport Extra channels. It will also feature on-demand content, highlights, TV listings and, from later this year, the BT Sport 4K UHD channel. “We’re creating even more ways for our customers to watch their favourite sport in stunning high definition, wherever they are,” said BT consumer division CEO, Marc Allera. BT Sport said it has more “exciting enhancements” planned and that its customers will be among the first to experience live sport in High Dynamic Range (HDR) this year. Further details will be announced “in due course”. BT’s sport arm is also developing plans for ‘object-based broadcasting,’ which will let viewers personalise and control some aspects or objects of programmes, such as audio or graphics. BT Sport staged a trial livestream of a UEFA Champions League match in HD and HDR direct to mobile in March 2018.